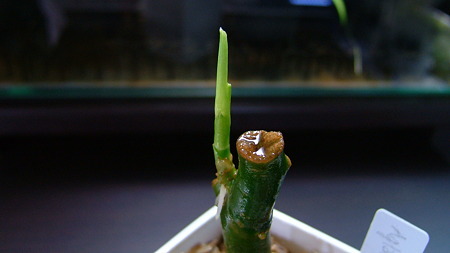 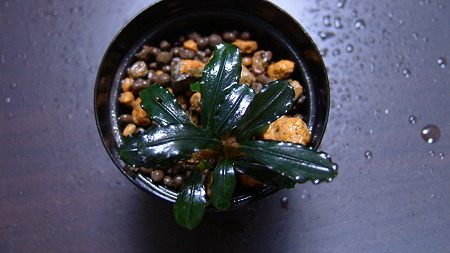 Aridarum cf. 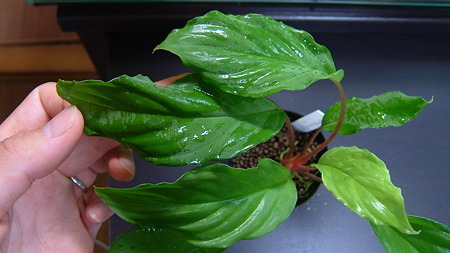 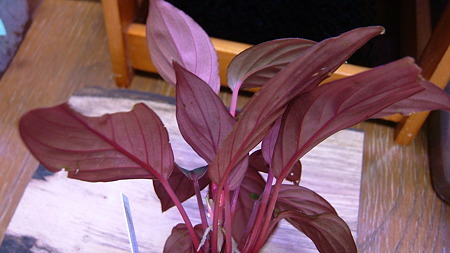 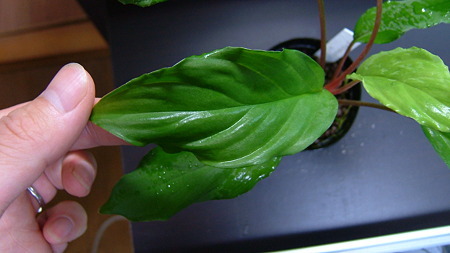 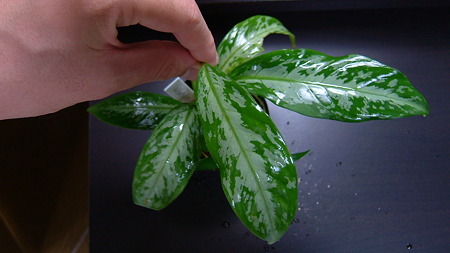 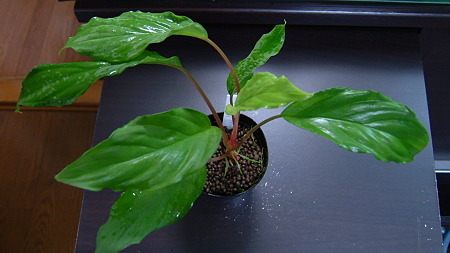 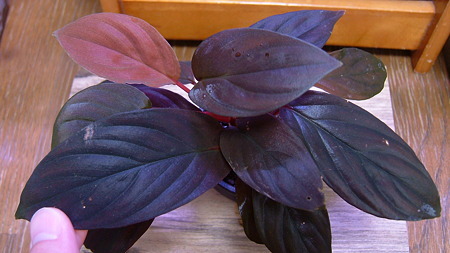 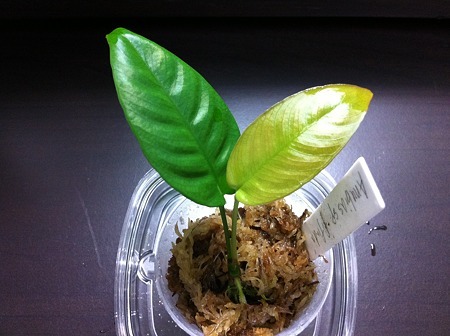 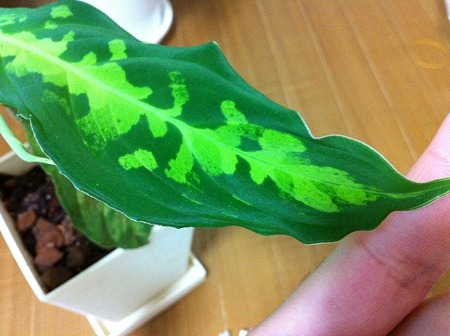 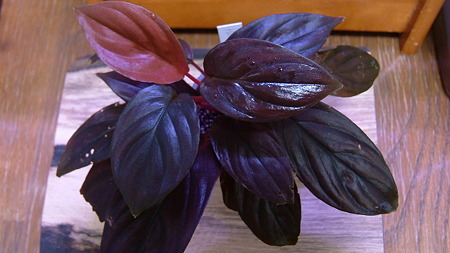 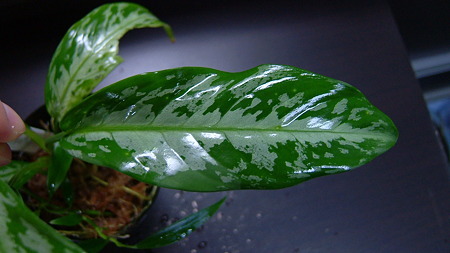 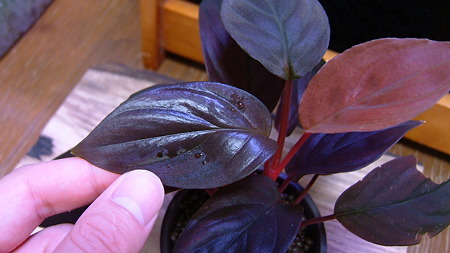 rostratum "Kayu lapis"
Aglaonema cf. 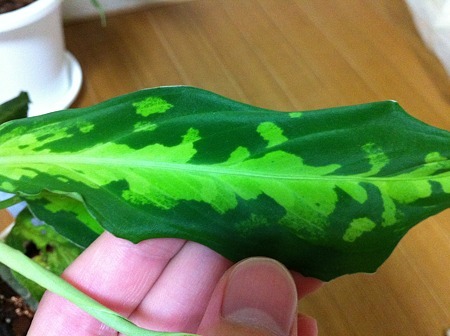 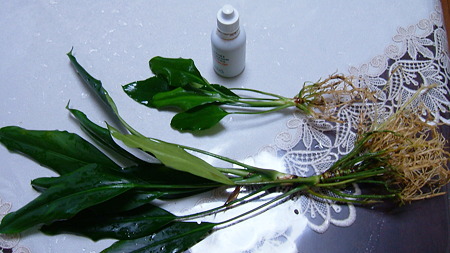 Pictum Tricolor "P.Nias"
▲ by MSR7188 | 2011-09-26 23:56 | ++Anubias sp. 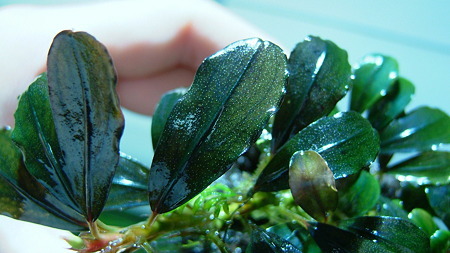 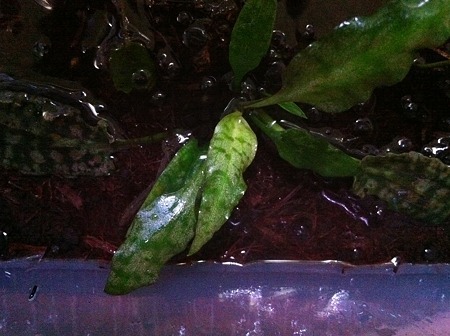 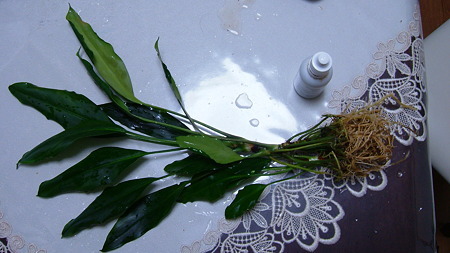 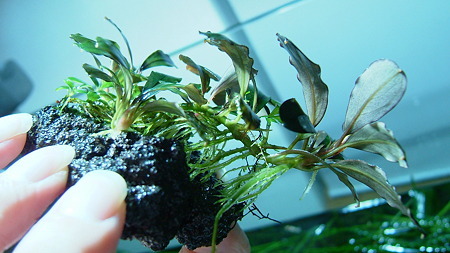 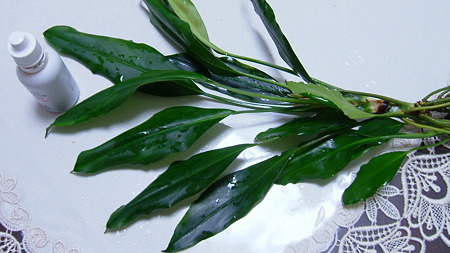 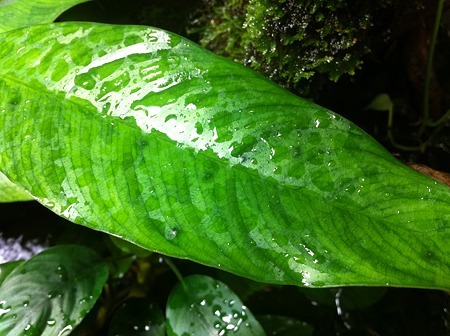 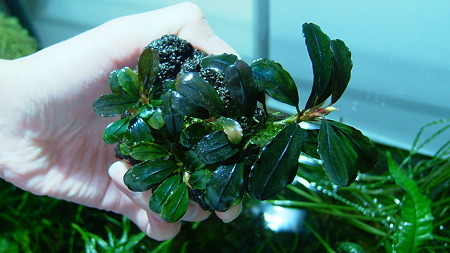 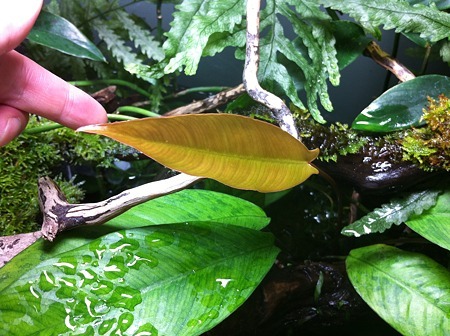 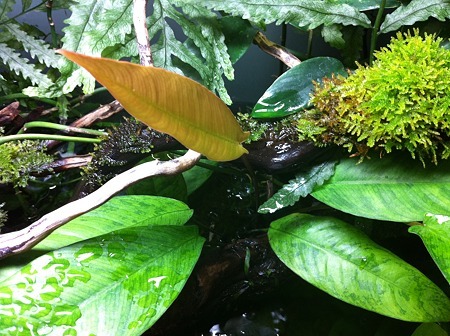 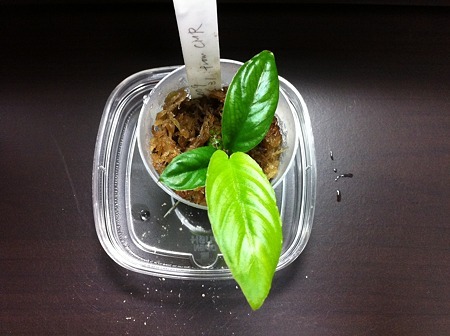 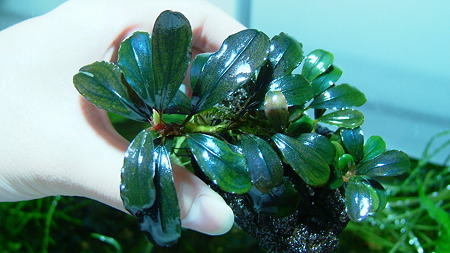 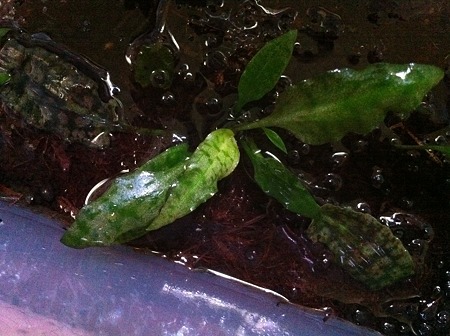 ▲ by MSR7188 | 2011-09-26 23:44 | ++Cryptocoryne sp.